Tupello Property Services are experienced professionals in design & installation of a wide range of heating solutions including radiant, warm air and Electric in industrial & commercial Properties. We understand the need for heating and warmth as it is a basic requirement for human function, but heating isn’t always just needed for employees or staff. We can also offer heating for product, produce and other stock. We make sure the area requiring heating is heated effectively by ensuring the heating solution is appropriate for the area. 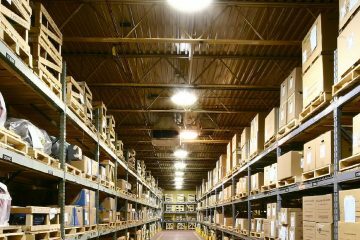 Our experience makes it possible to install in a wide number of locations, from expansive warehouses to workstations, workshops to factory floor. So whatever you need heat, whether it’s Product, People or space we have a solution for you that will satisfy your requirements. We will ensure that you get the system that suits both the design of your building and the nature of your business whatever its size. 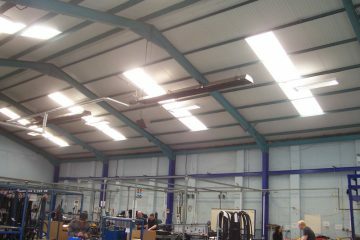 It may not seem obvious which heating system will be best for you, so if you want to heat the space in your warehouse take a look at our Warm Air Space Heating, For Product & people click on the Radiant Tube heating or Electric heating section. 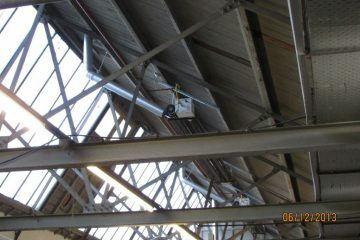 Radiant Tube Heating is for use in areas of High ventilation. 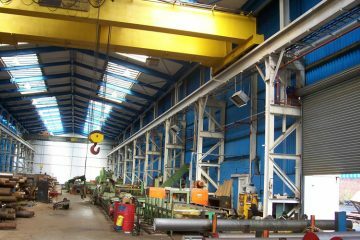 It is ideal for areas where Roller Shutter doors are in constant Operation. 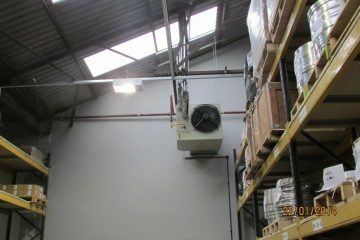 Warm Air Space Heating is ideal for Large areas. Wall mounted or Floor Standing with the option to heat Multiple areas. Accessories that are installed by Tupello Property Services allow you to control your heating and provide the overall efficiency of your system. All electrical work is carried out to the latest NICEIC regulations, while the GAS SAFE registration will give you the peace of mind that your work is carried out to current regulations. Tupello Property Services operate throughout the UK. Please get in touch if you have a project you believe we can assist you with. © 2016 Tupello Property Services. All rights reserved.